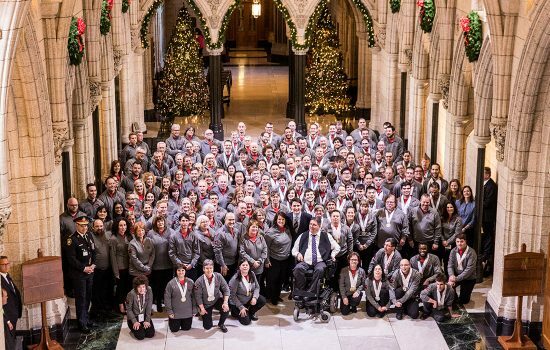 What is Special Olympics Canada Foundation's Charitable Business Number? When you donate online, you will receive a transaction receipt confirming the charge has been taken from your credit card and an official tax receipt which can be submitted to CRA. (You may have to check your junk mail folder to retrieve the receipt). If you mail in your contribution, we will mail you a confirmation letter and tax receipt. What credit cards do Special Olympics accept? How can I be sure my donation secure? SSL encryption and certificate services are utilized for communicating potentially sensitive data over the Internet. This method is the industry standard security protocol, which makes it extremely difficult for anyone else to intercept the credit card information you send online. In addition to maintaining privacy and security controls over information you share with us, Special Olympics Canada Foundation works to accurately process your contribution information. If you would like to provide your credit card information over the phone, please contact us at 416-927-9050 ext. 4388 during business hours (M-F, 9:00am - 5pm EST). My on-line donation was not processed. Why? If your on-line donation was not processed following the transaction it is likely that some crucial banking information may be missing. For further assistance, contact us at 416-927-9050 ext. 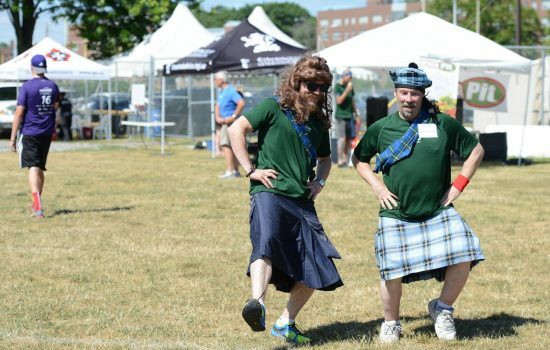 4388 , or by e-mail at netherington@specialolympics.ca. Please have the details of your transaction ready when you contact us. Can I donate in honour or in memory of someone? Yes. The Special Olympics Canada Foundation accepts gifts in celebration of, in honour of, or in memory of someone special to you. And, as a thoughtful way of telling that special person you are thinking of them, we will send them a special occasion card. We will be happy to include a personal message from you, if you wish. Does Special Olympics Canada Foundation offer planned giving? Making a planned gift to Special Olympics helps ensure our ability to respond to the financial challenges we may face in the future. The Special Olympics Canada Foundation will be pleased to work with your advisors on a confidential basis to ensure that your family’s financial and philanthropic goals are met. I have a question about donating to Special Olympics Canada Foundation that was not answered on this page. To help us answer your question please provide us with your name, phone number, and/or e-mail address.